As is shown in the table, specific sensor modules and assemblies with sensor elements require an intensive coordination between the customer and the sensor supplier. In order to find the best possible solution, a joint “value innovation workshop” can offer a good solution. 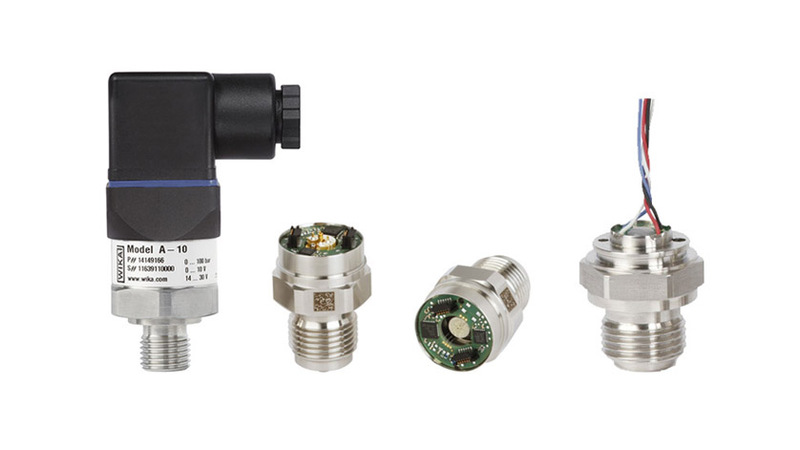 Further information on engineered solutions in the field of pressure measurement can be found on the WIKA website. “Value innovation workshop” – What is it?